See other types of restaurants & cuisines in Chatsworth, including area Carry out restaurants and Chinese. 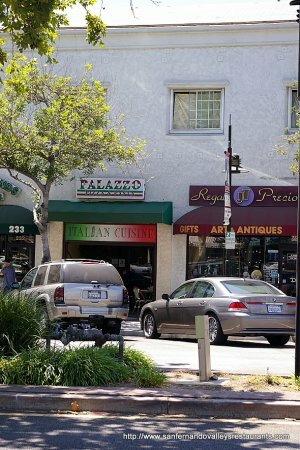 In nearby Sherman Oaks, take a look at a number of other restaurants, including Il Tiramisu Ristorante & Bar and Sisley Italian Kitchen. Don't forget to check out the many restaurants located in and around Van Nuys, CA and Glendale, CA.